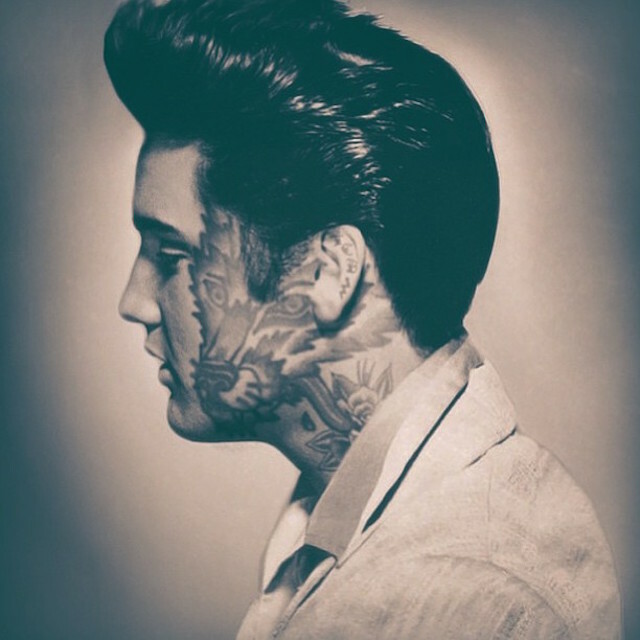 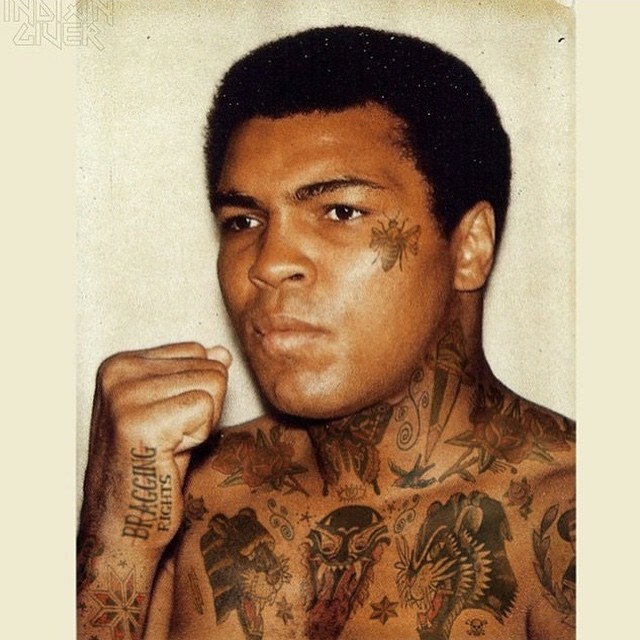 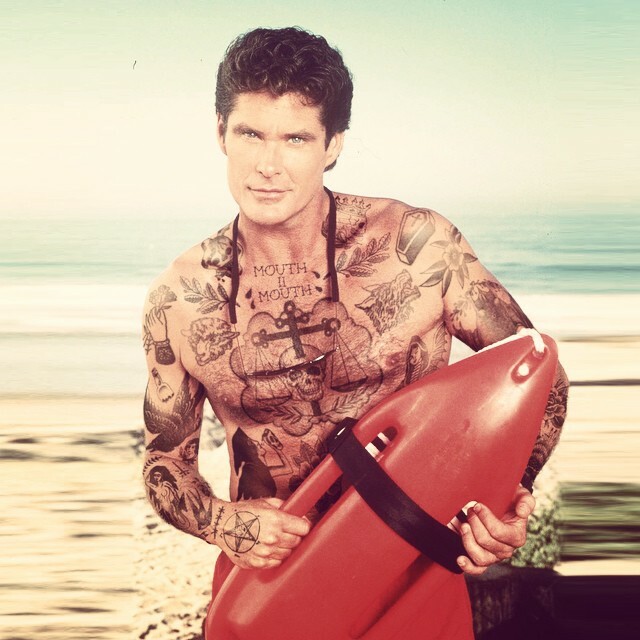 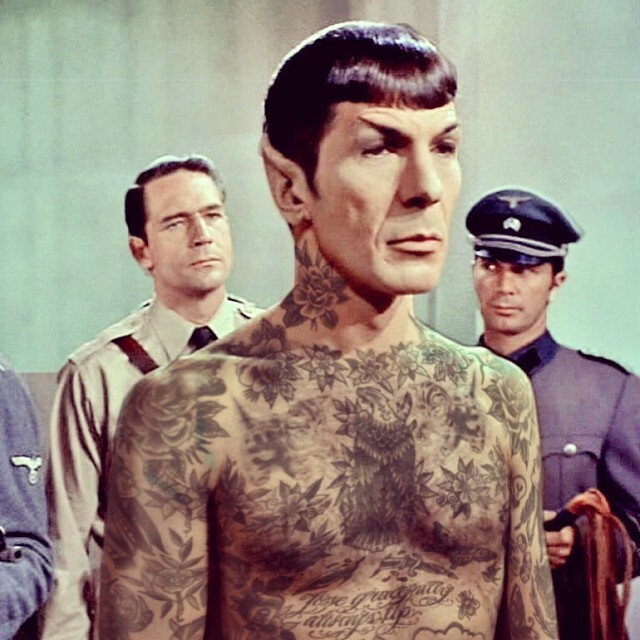 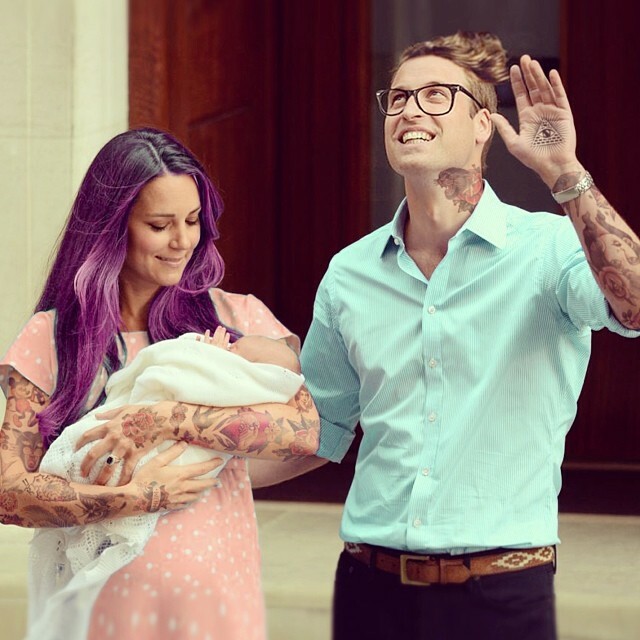 Seattle-based artist Cheyenne Randall reimagines what celebrities, world leaders and fictitious characters would look like if they were covered in tattoos! 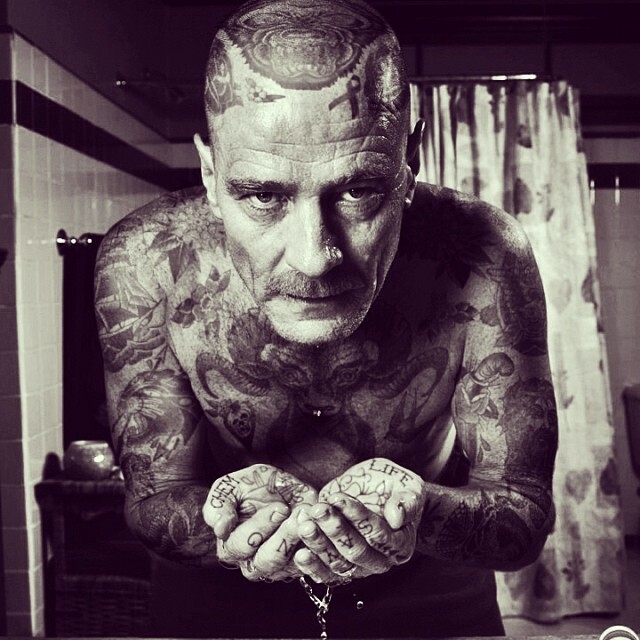 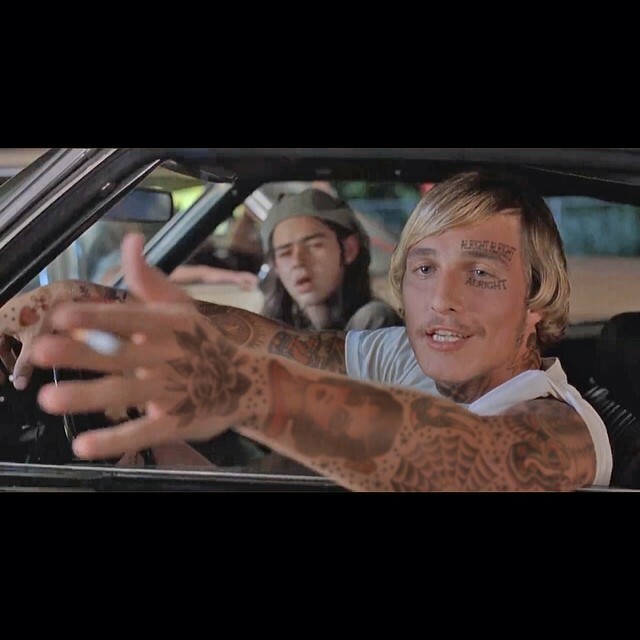 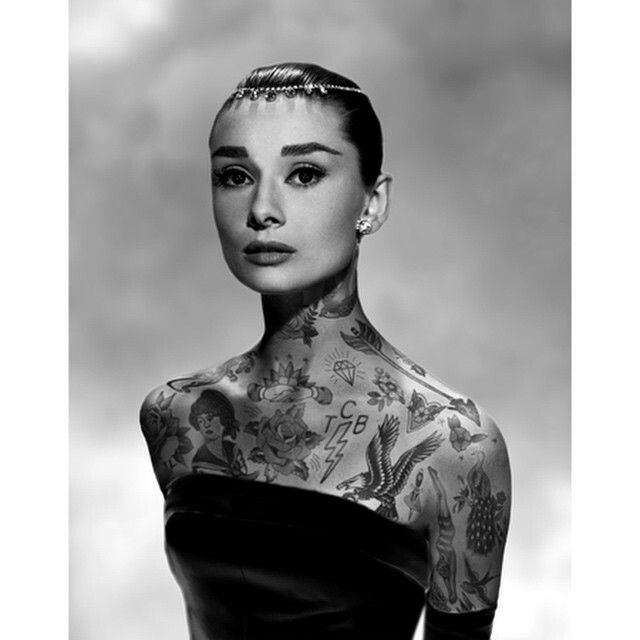 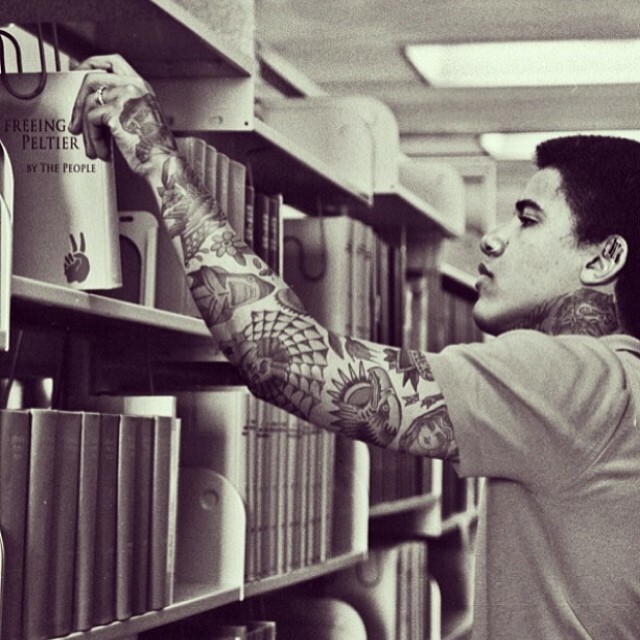 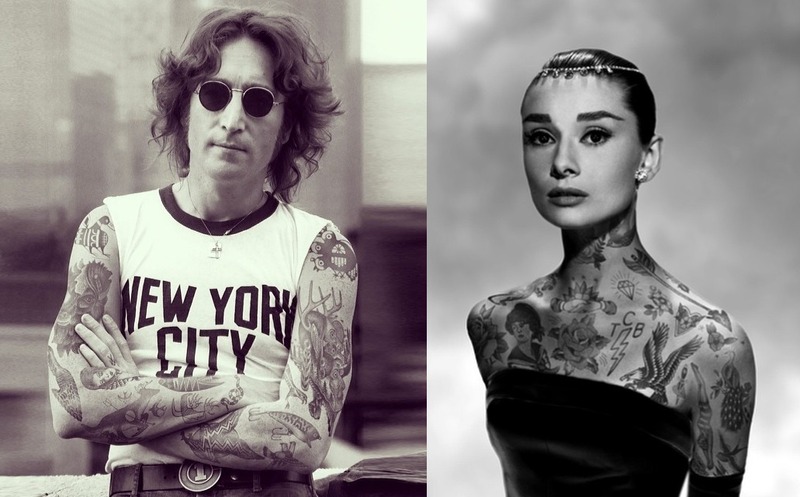 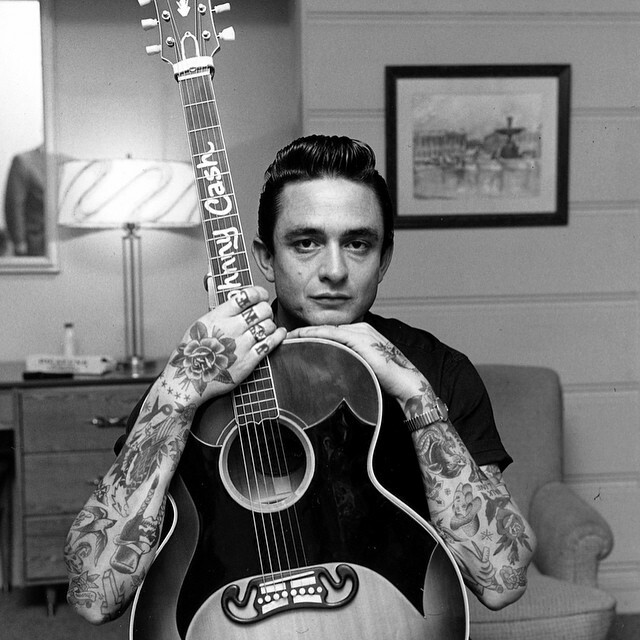 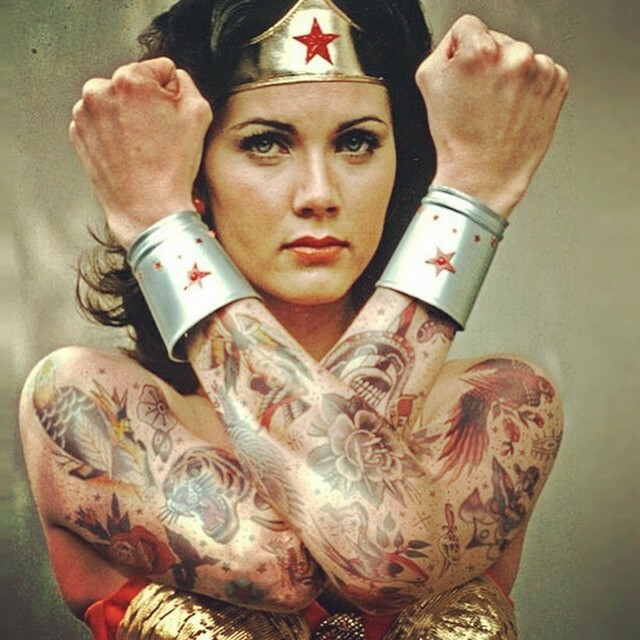 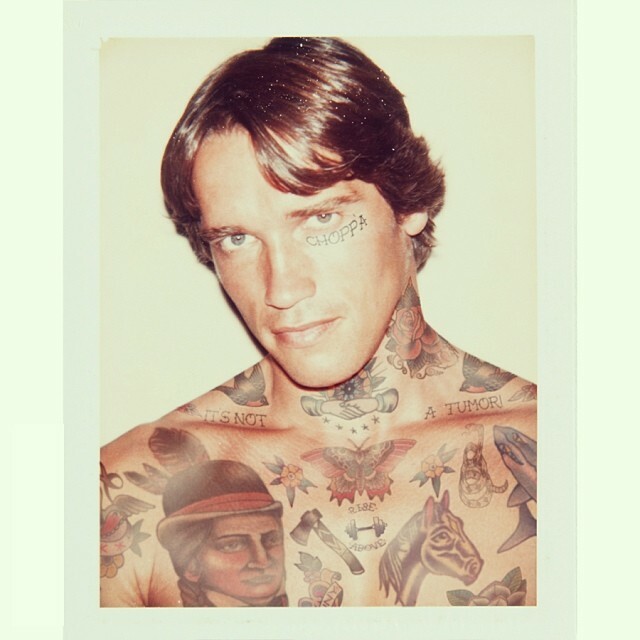 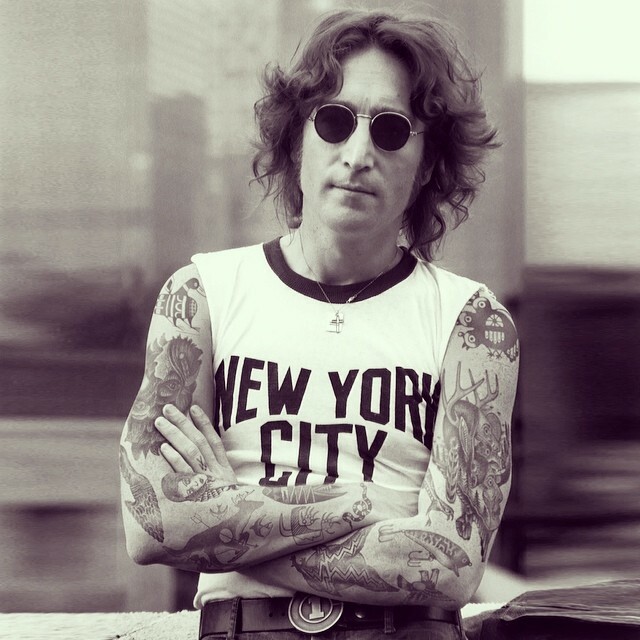 In his ongoing series called Shopped Tattoos, the artist has added a heavy dose of ink on each of his models, while all are targeted to match their subjects: Johnny Cash’s knuckles spell out “June” (which refers to his beloved wife, June Carter Cash), Winona Ryder’s arm reads the word “Friends” (the shot is from 1994 movie Reality Bites, a film about love and friendship), boxer Muhammad Ali has the competitive phrase “Bragging Rights” on his hands, Matthew McConaughey has his famous Dazed and Confused “Alright alright alright” line inked on his face and many more. 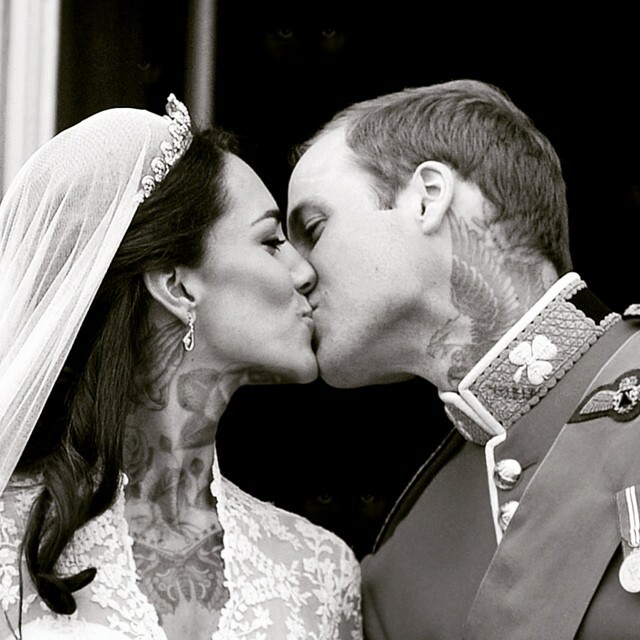 While some of Randall’s subjects are easy to imagine with sleeve and neck tattoos (we are looking at you Angelina and Edward), others, such as Prince William and Princess Kate, are quite unlikely to get even a small one anytime soon!